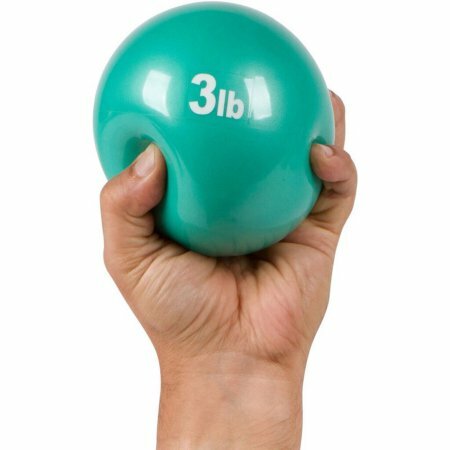 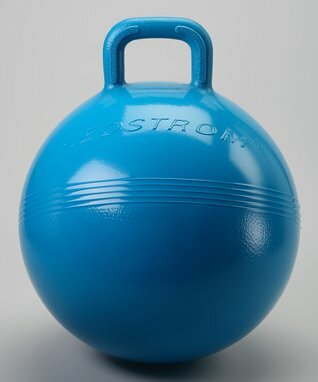 This Bally Total Fitness 3lb weighted exercise ball is a unique strength training tool offering a soft and comfortable alternative to conventional dumbells. 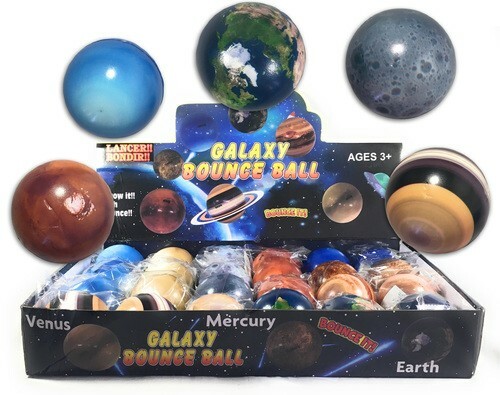 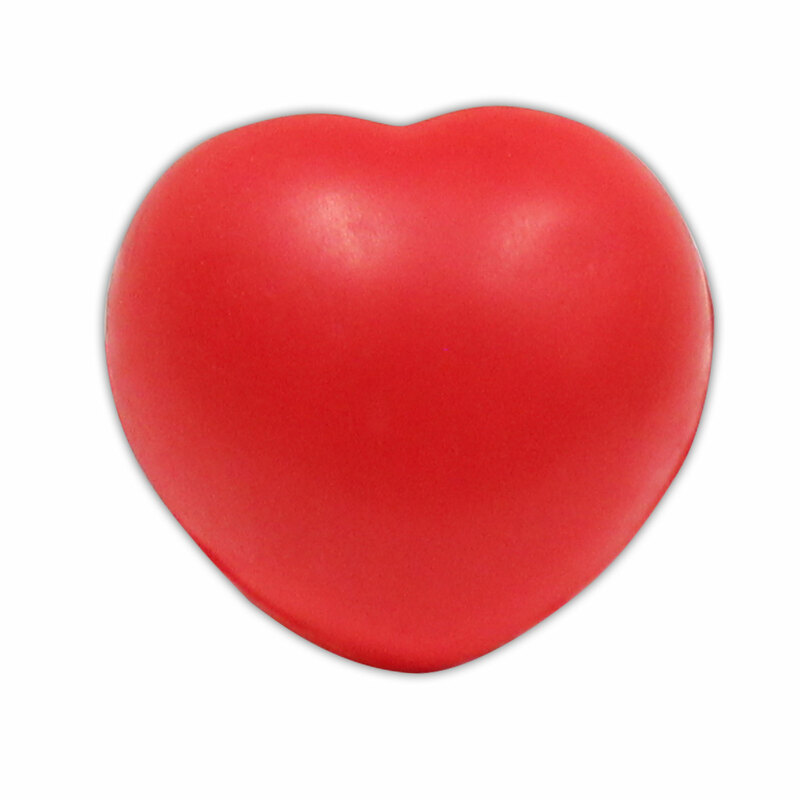 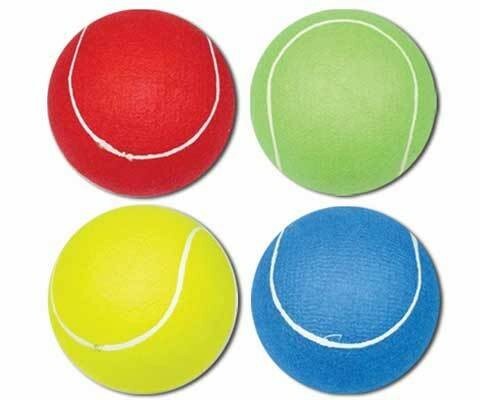 Its soft, but tough, stretchy outer web combined with a durable, inflatable inner ball provides high-bounce performance with a great grip and a fun, unique look! 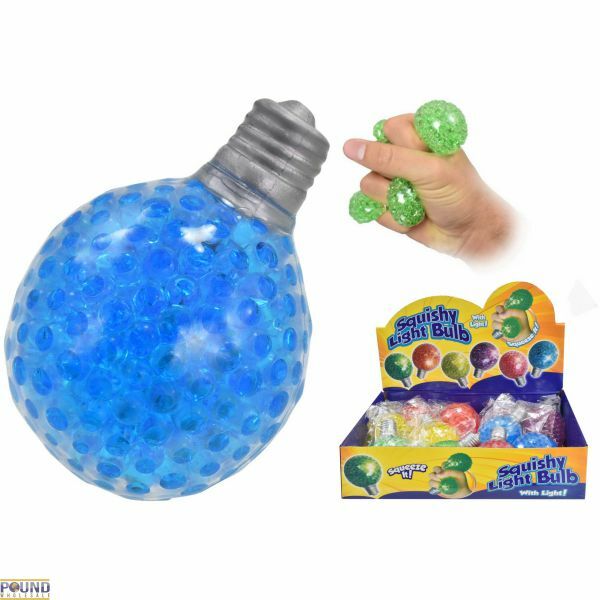 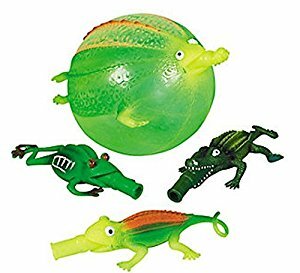 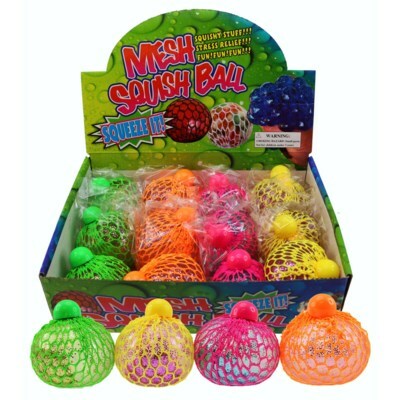 Squeeze this ball and its insides come out of the mesh covering.